Learn more about our experienced, certified, skilled and compassionate team of surgical professionals. Sarasota Oral and Implant Surgery offers a variety of surgical procedures to ensure that you have the best oral health. Making an appointment with one of our surgeons is quick and easy! Contact us today to schedule your consultation! Need to replace a tooth or would you like to get rid of your dentures? Choose Dr. Todd Reuter for your dental implants. Wisdom teeth are the last teeth to erupt can cause significant issues even when you can't see them. While research indicates most will cause problems, not all wisdom teeth need to be removed so a plan should be customized to the patient's needs. 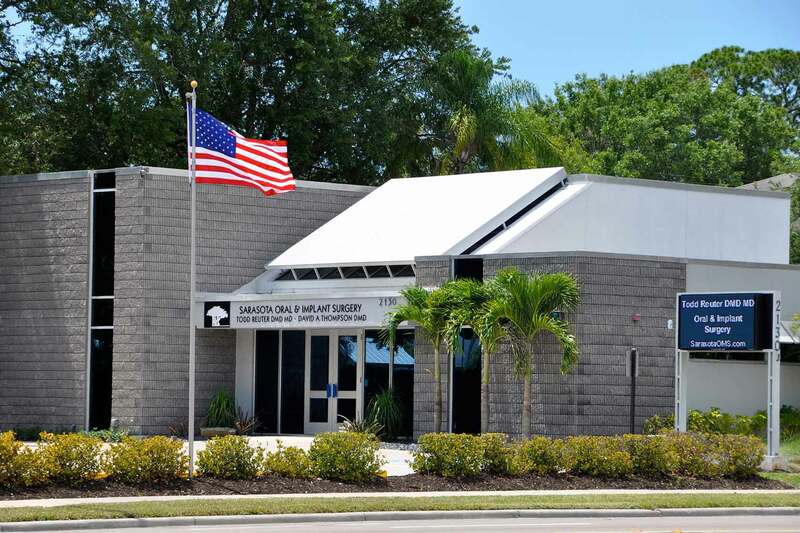 Sarasota Oral & Implant Surgery has been providing exceptional oral and maxillofacial surgery care to Southwest Florida since 1960.